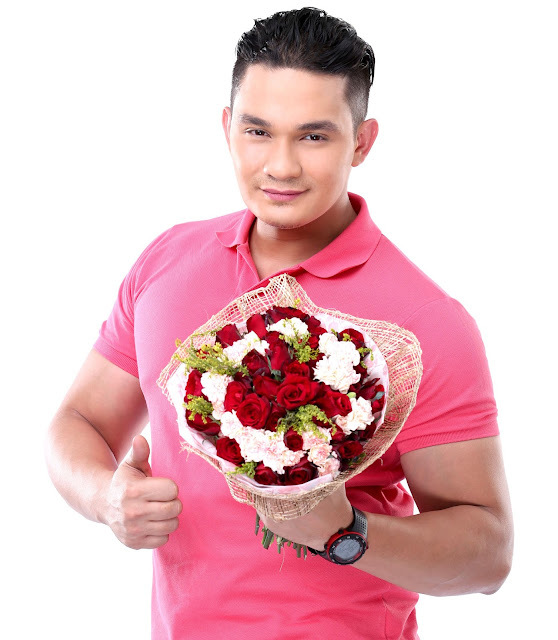 Hopeless romantics in search for their destiny are sure to get a lot of help from the newest dream boy of Barangay LS 97.1’s Wanted Sweetheart – Papa Bol. From hosting its counterpart program in General Santos City’s Barangay 102.3, Papa Bol or Benjur Evangelista takes his matchmaking and love advice skills up a notch as he now hosts the nationwide program airing Mondays to Fridays at 9 PM. Evangelista admits that he is pressured to continue what Papa Dan, the original host, started and to meet the expectations of the program’s loyal listeners. “Grabe yung pressure. You really have to step into his shoes o kaya, kung pwede mo pang higitan, gawin mo talaga. It’s an honor and a big responsibility,” he shares. Papa Bol, who recently returned to his family home in Las Piñas City, was born in Iloilo and resided in Gen San for seven years. He was working as a call center agent in Gen San when he decided to give radio disc jockeying a shot despite having no background in radio. “About five years ago, napadpad ako sa Barangay radio station, nag-apply, tapos everything started from there. It was my first time kaya nakakatakot, nakakakaba. Then ‘yung love sa radio came in nung nagagamay ko na yung trabaho. I couldn’t see myself doing anything else. Talagang love ko ang radio,” he says. From his years of experience as an on-air matchmaker, one of his most memorable moments includes being thanked by a couple who met each other through his radio program. “Bago ako umuwi ng Manila, may couple na nagpasalamat na ikakasal na sila. It was the first couple na nagpasalamat sa akin,” he adds. While girls (or even some boys) are wondering about Papa Bol’s relationship status, he says he remains single by choice after going through a lot in his past relationships. He emphasizes that these experiences help him to give realistic love advice to his listeners. 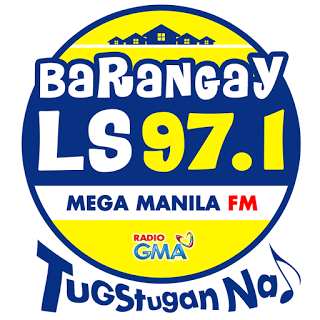 Catch the newest dream boy of Wanted Sweetheart from 9PM to 12AM, Mondays to Fridays, on Barangay LS 97.1, GMA’s flagship FM radio station.